If you are still using Chat Heads, part of Facebook’s Messenger application, then maybe you can get some use out of its newest feature, stickers. 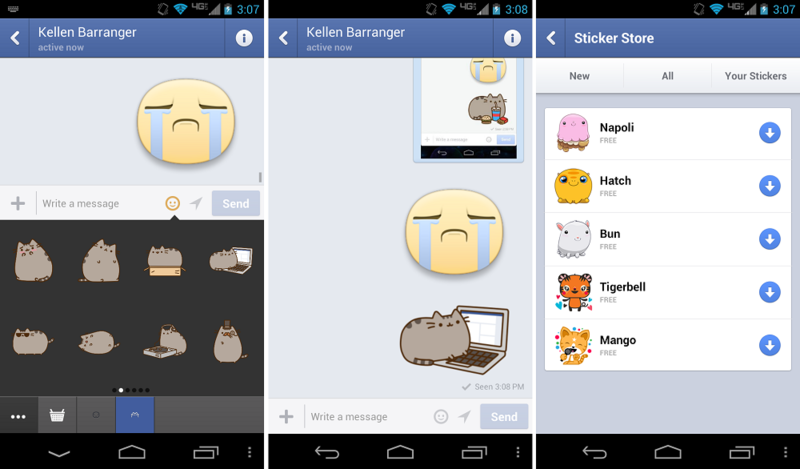 Now I know, Messenger was lacking one thing this whole time and it was certainly kitten stickers, so this should do the trick. Go grab it if you want it.